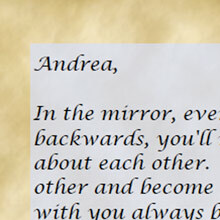 A love letter scroll printed on parchment paper with the text flipped to be read in a mirror. Flipping the text as a mirror image gives the appearance of it having been written in another language. 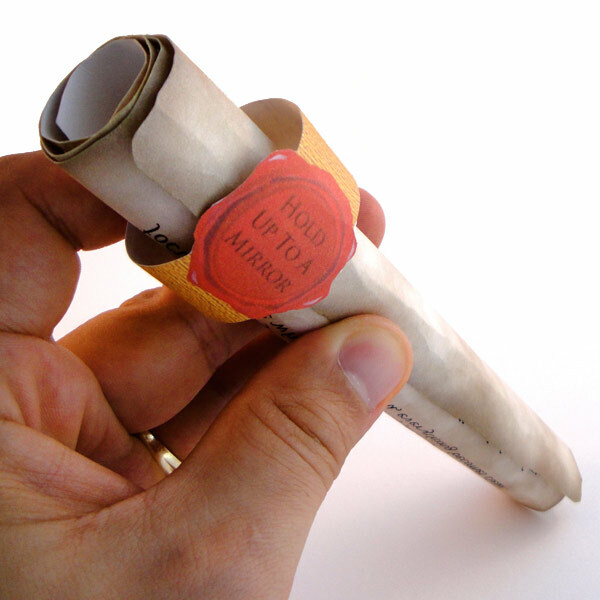 Once received, your sweetheart unrolls it and holds it up to a mirror to read your love letter scroll since the wax seal has the words "Hold Up To A Mirror". Optionally, if the whole idea of flipping the text sounds cheesy, you can also print normally and add a custom text wax seal. Both are included in the template with simple photo instructions below. 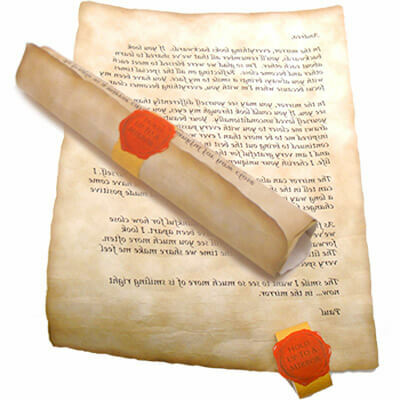 There is also the option to print the parchment paper on the back, in addition to the front, to make the scroll look more realistic. Repeat for the custom text wax seal if not printing mirrored text. In Adobe Reader, select File, Print (input page number to print page 2 only) on cardstock. 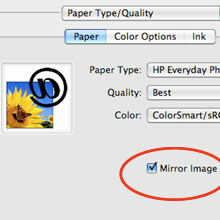 Based on your specific printer, check the mirror image box under paper type/quality or settings to print backwards. 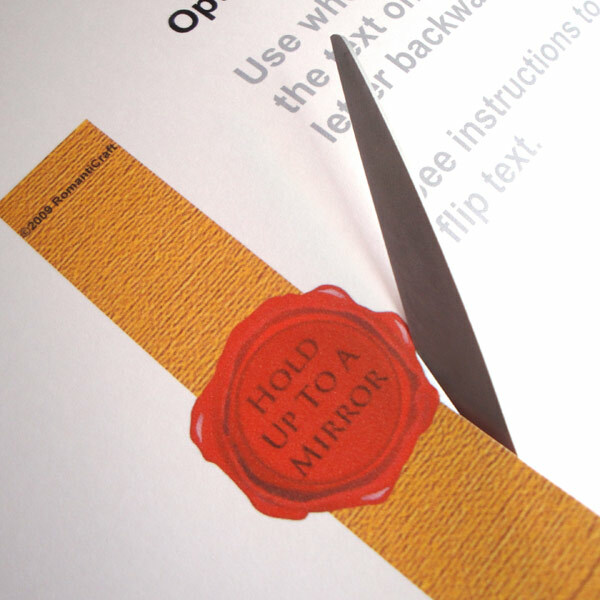 After page 2 is printed, Uncheck mirror image box before printing the wax seal. 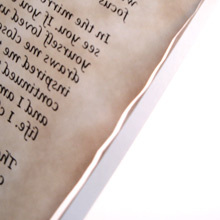 Optionally, you can print the parchment design on the back. 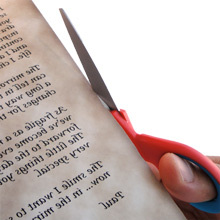 Use the scissors to cut out the parchment letter using a wavy cut pattern as shown in step 4. Follow the dark brown around the edges and turn the scissor in then out while cutting to create an aged effect. 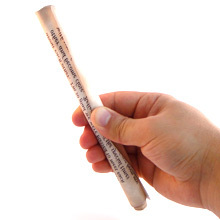 Use the pen to roll the paper from the bottom. 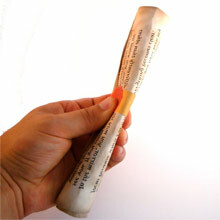 Roll the paper tightly around the pen all the way to the top. The result will look as shown. 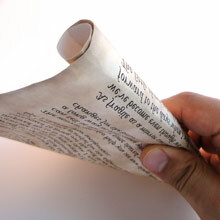 Unfold and wrinkle the paper with your fingers throughout the area of the paper. 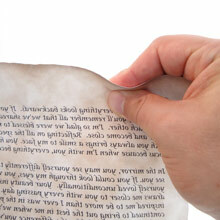 Keep doing this to create crease and wrinkles that make the paper more pliable. Cut out the wax seal. If you've chosen not to print as a mirror image, use option B. Place a piece of double sided tape in the gray box at the bottom. 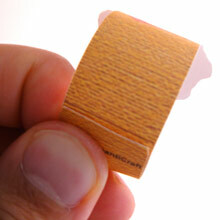 Curl the paper and line up to the solid brown line as shown. Press down to secure tape. 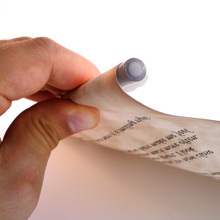 Roll up wrinkled love letter again. This time, it does not have to be as tight. 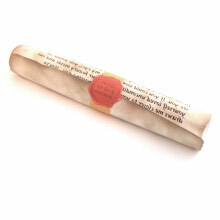 Insert the rolled letter into the wax seal holder and release. 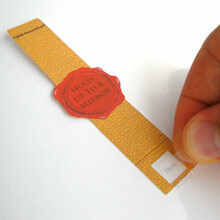 Line up the wax seal half way across the edge of the paper and then squeeze the center with your thumb on the wax seal. This will flatten out the letter to keep from rolling and the seal will always be on top. 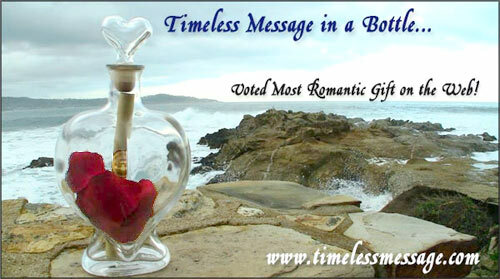 Mail your love letter scroll to your beloved's place of work. Hide it somewhere out of sight then call later to tell her/him where it can be found. Seal it in a box as if it was something shipped to her/him with a made up return address like "Love Is Never Old Antiques".